Becoming better at World of Tanks is as simple as focusing on a few key areas. 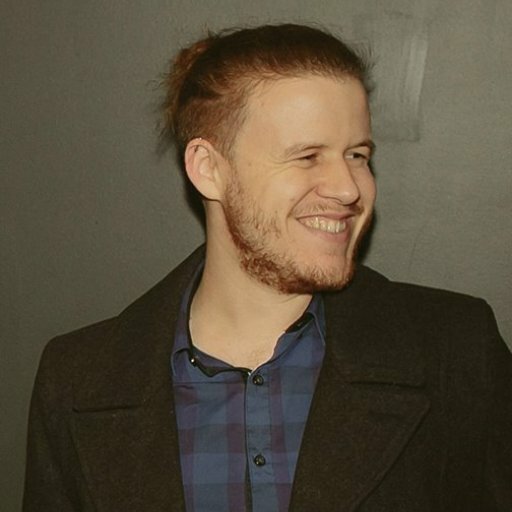 Improving at World of Tanks can be challenging, what with the countless mechanics, the specific nature of how each element works, and the hundreds of tanks and their own unique assets. However, by focusing on a few different areas, you can begin improving your skills as a tanker. Veteran Tankers: What tips do you have to get better at World of Tanks? We’ve already talked about 5 ways to improve at World of Tanks, but that was more focused at new tankers fresh out of training. Now that everyone’s got a bit of experience under their belt, it’s time to focus on the intermediate tankers – and sometimes even veteran tankers who need to get back into the right zone! Know how your tank works. 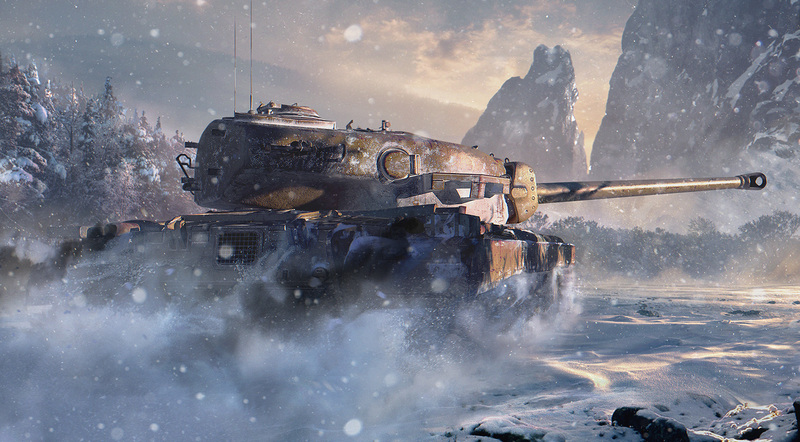 Understanding its strengths and weaknesses will help you get better at World of Tanks. While knowing your tank type is a good tip for novices, knowing your specific tank will help you exploit its advantages and hide its weaknesses. Every tank in the game handles differently and offers different stats, no matter how similar they might appear – looking at you, KV series. For instance, if you’re using a German medium, research its stats and figure out how to play it. German Mediums are excellent snipers, with some German Lights making fantastic active scouts. But this doesn’t mean they should all be played in the same way. Even American Tank Destroyers, though they all pack a mean punch and with some of them offering the highest alpha damage of all Tank Destroyers, must be played differently depending on their stats. It’s not just about how your tank works when attacking another tank, you also need to know your vehicle's weaknesses. For instance, though the Chrysler GF is supremely well-armored, it has a major weak point on its hull. Knowing this will help you hide it from your enemy. The more weaknesses you can hide or mitigate, the better you will become.